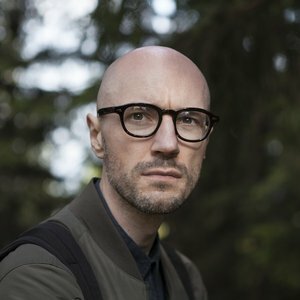 Przemek Adamski is a male half of Kijek/Adamski duo - directors with vast experience in many techniques of filmmaking, constantly evolving in the search for the most adequate means of expression. The choice of the right material and technique is an integral part of the story they tell each time. Simplicity and creativity of the process are main goals whether in live action or animation.